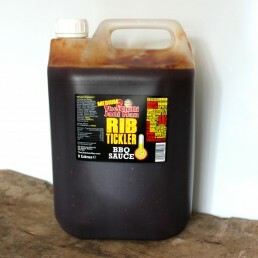 Fantastic sandwich or wrap base! 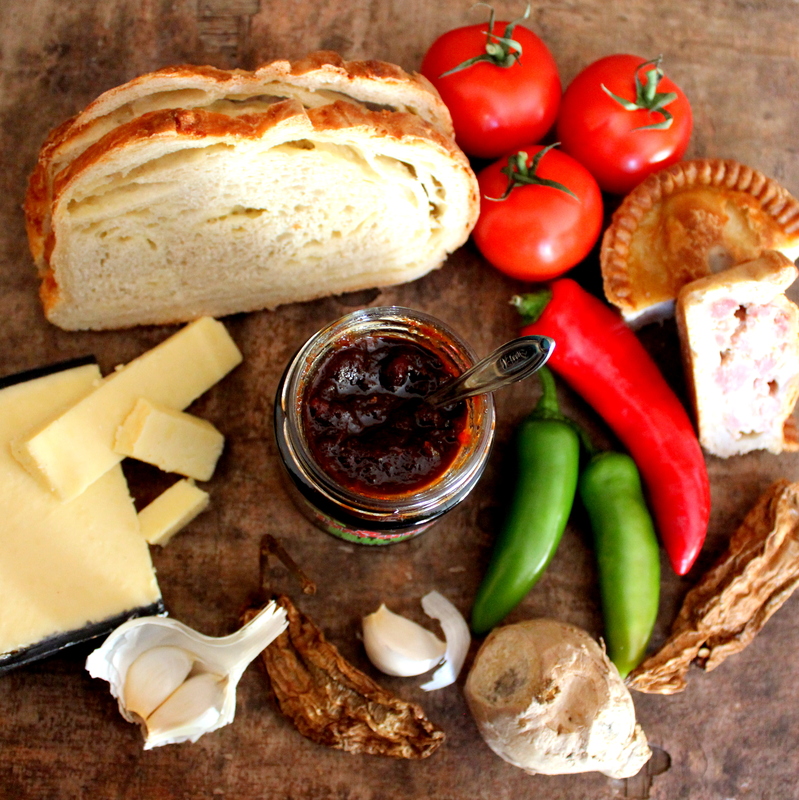 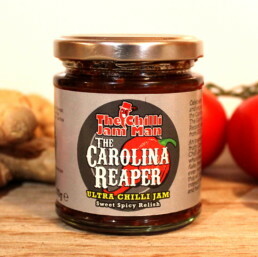 For the garlic lovers out there, our Gorgeous Garlic Chilli Jam has lashings of it! 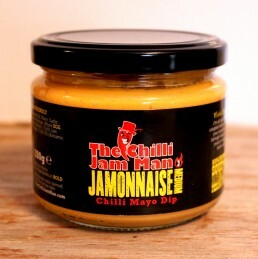 This Jam mixed with mayo was the inspiration for Jamonnaise, and is awesome with melted cheese, topping burgers or just on the side of a plate with some chips. 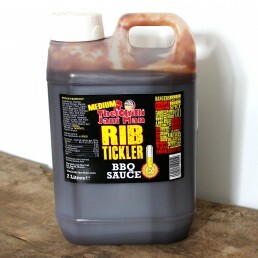 Also available to buy as a 1kg catering tub or as a six-pack. 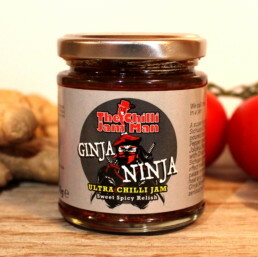 Nutrition: Typical values per 100g:- Energy 909.7KJ/203.8 Kcal, Fat 0.3g of which saturated 0.1g, Carbohydrate 41.8g of which sugars 39.6g, Protein 1.6g, Salt 0.04g.